Limited Edition: Cheers to You! 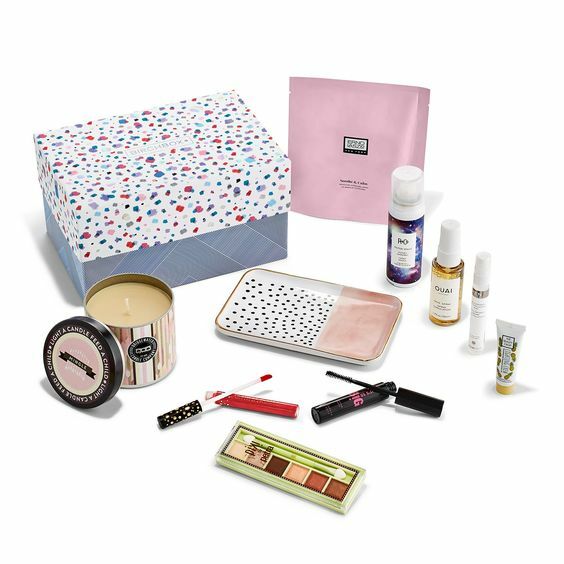 This box looks like it’s got some great items (I’m loving the little tray) but for me it’s a bit pricey. 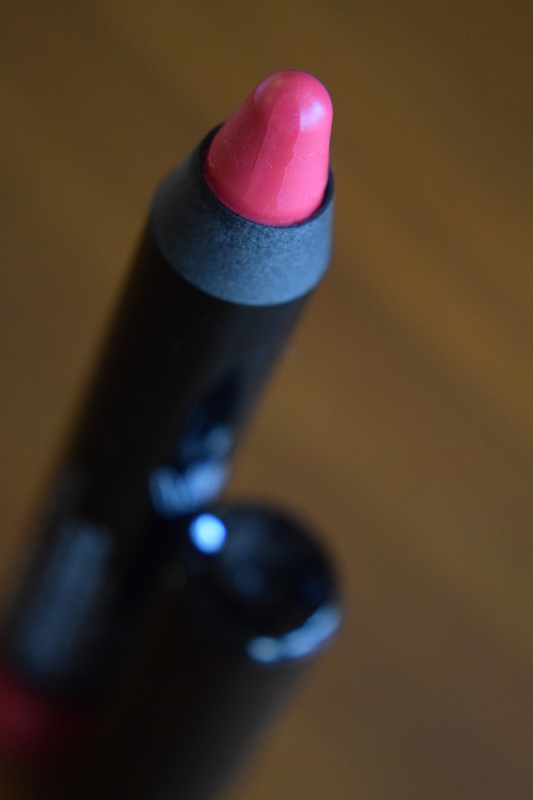 (I expect a higher end brand than Pixi for a $50 box). I’m opting out of this one, but hoping that we see some other great Fall inspired LE box. I think I’ll miss the cute boxes most of all! 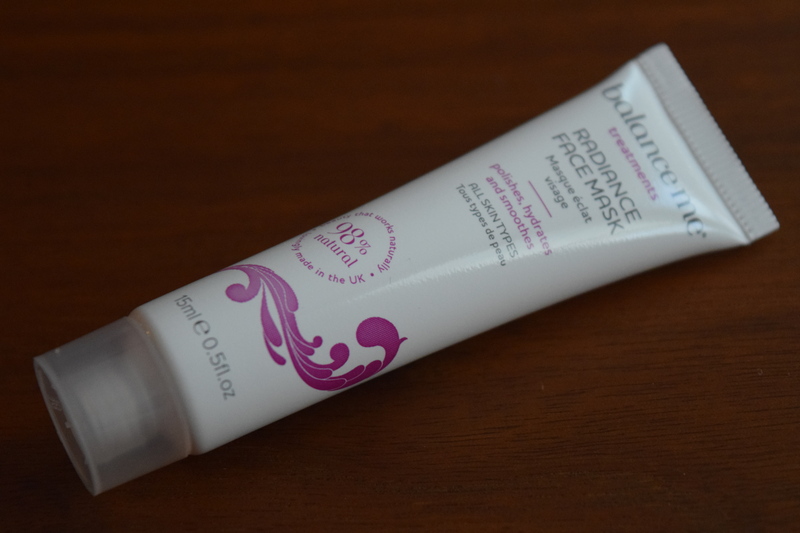 I enjoy trying out different types of masks and this is a new brand for me. 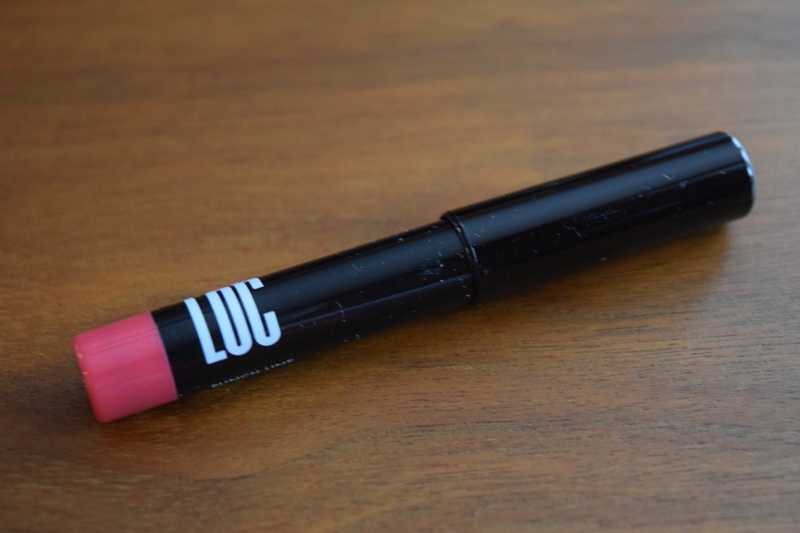 This was the sample I chose from the mascaras that were up for grabs. 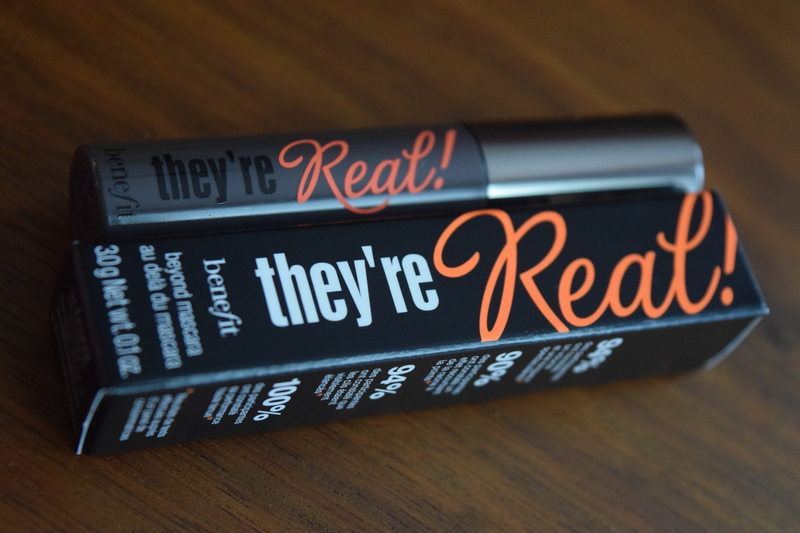 This is one of my favorite mascaras (right after It Cosmetic’s “Hello Lashes”), so I figured I’d just stock up. Verdict: Who wants to pay $90 for a headache? Any takers? So we get to one of the most compelling reasons I canceled this box. The damn perfume samples. I cannot use 99% of perfume samples and yet I can’t opt out of them. They are also free everywhere – magazines, makeup counters. They should not be included as one of the main items in the box. An extra item? Sure, why not. But as one of 5 samples. Nope. This year, I chose the curated box twice. That leaves 5 remaining boxes with unknown samples, out of which 3 included fragrance. I chose the option for the “least” amount of perfumes in my box and I still got them over half the time. 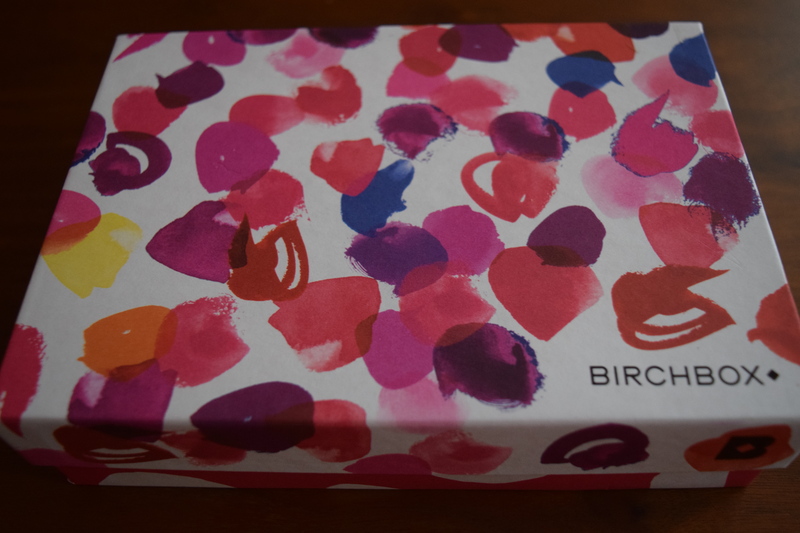 Unless Birchbox changes the perfume situation, I doubt I will re-subscribe. 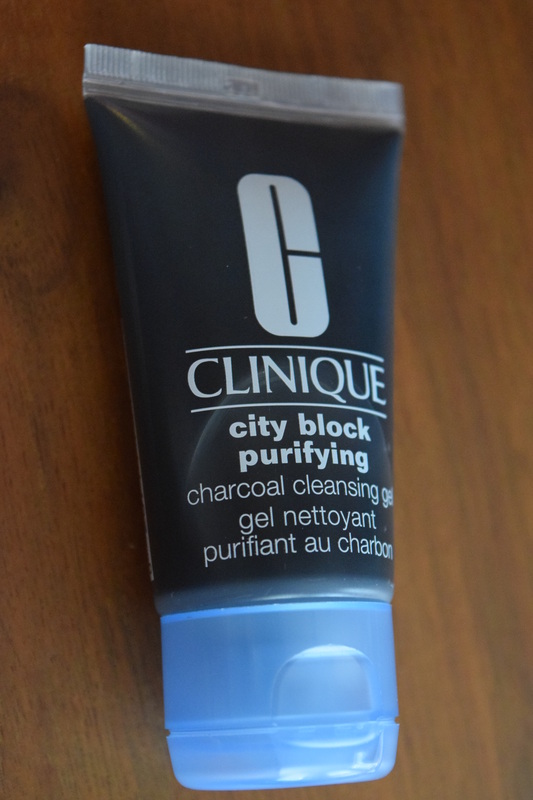 I’m not particularly into Clinique skincare but I’m intrigued by a Charcoal Cleansing gel so this one will be fun to try out. First, after getting some super small samples in past boxes, I’m really liking this full size. This felt nice going on and the color is a nice cheerful hue. 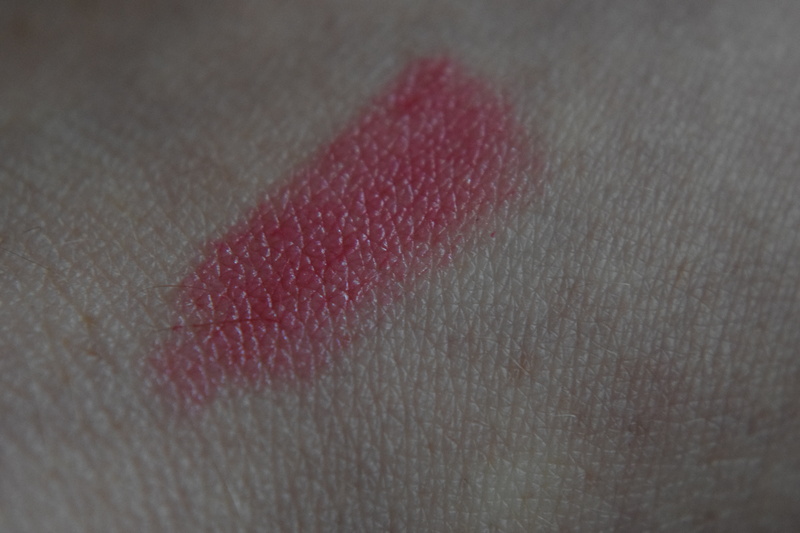 I like the sheer consistency which makes it a lot more wearable than more opaque lip products. 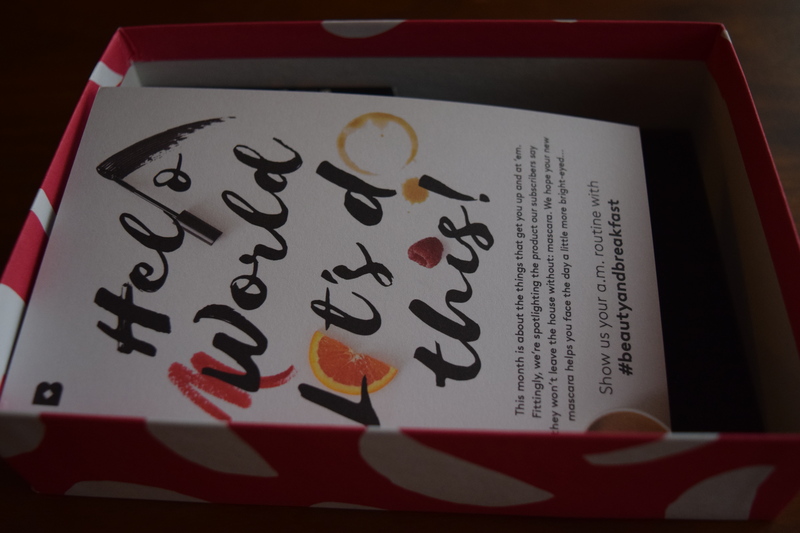 This box came while Birchbox’s old review policy was in place so I paid $10.70 for this box and received $5.00 in Birchbox points with my reviews. If it weren’t for the perfume sample, I would have given this one a “hit”. I will use all the items in the box, and the size of the samples was definitely an improvement over previous boxes. I’m interested to see if Birchbox works on improving their sample curation now that they’ve lost a significant number of subscribers. 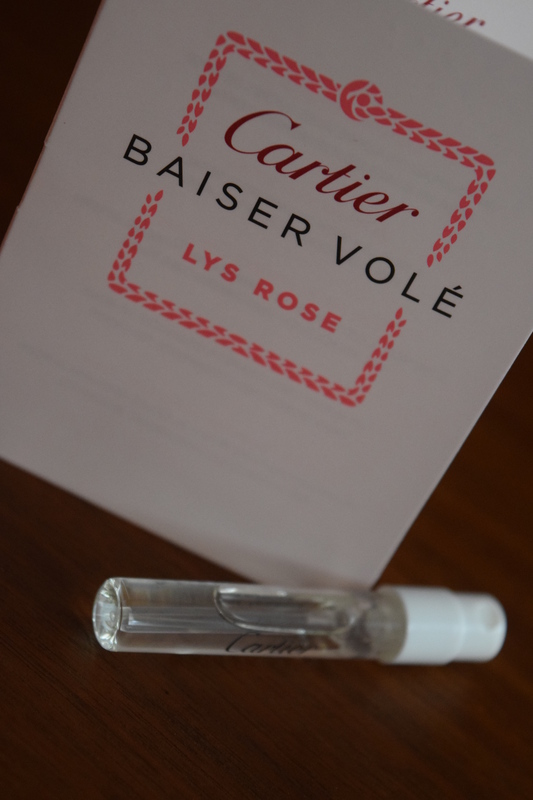 How do you feel about perfume samples in your beauty box? Do you love them? Hate them? Think they should only be bonus items? 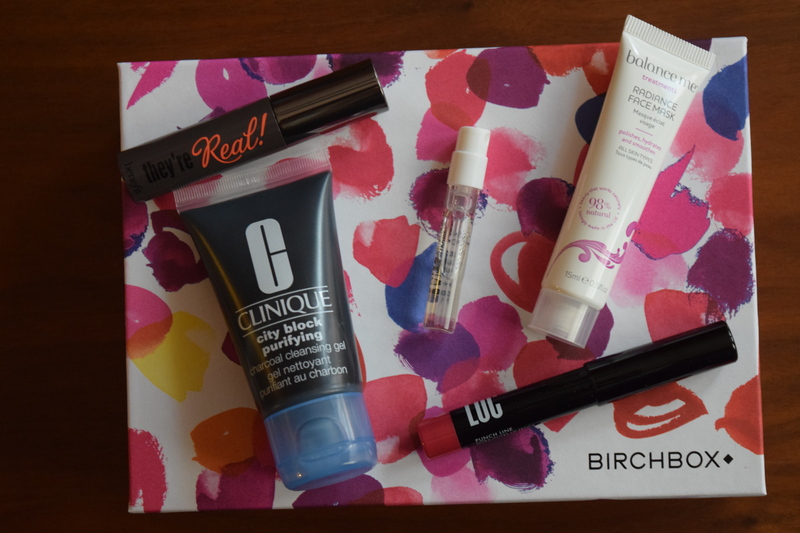 You can redeem reward points for money toward your Birchbox purchases. You can also earn points by referring/subscribing friends. Previous article	← Popsugar: July 2016 + A September Spoiler & a Giveaway! Not a horrible box, but I just got so many samples that I just didn’t end up using that I stopped Birchbox a while ago. I’ve been trying the Play! by Sephora box for a while now and I’m like that one! I feel like Sephora gives me brands that are more relevant to my needs.